Certain phrases use “go on N” (where the noun is a trip or something similar). go on a (shopping / shooting / killing / spending) spree: unlimited shopping / shooting / killing / spending. 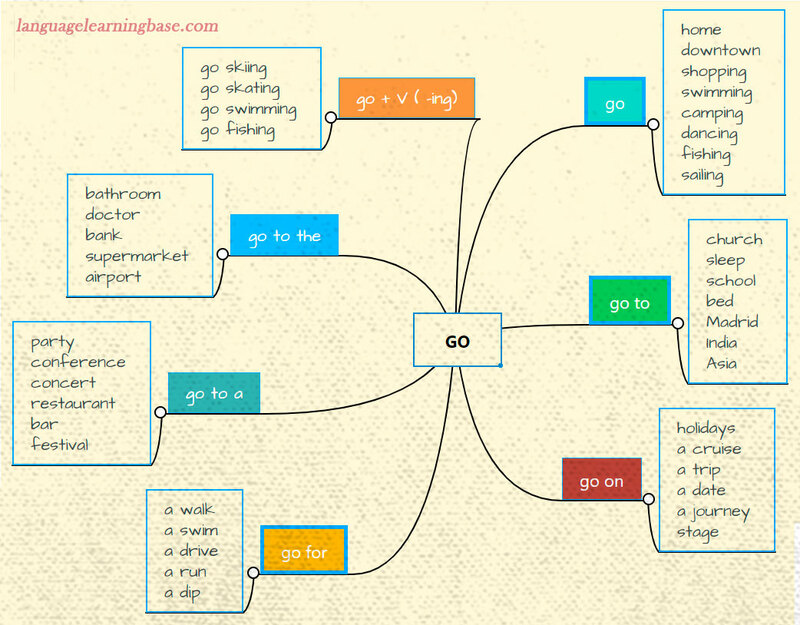 Certain phrases use “go for (a) N,” where the noun is an activity. Go on + gerund means to continue with the action in the gerund. Go on + infinitive means to do the next action, which is often the next stage in a process described in the context.